Residents expressed a desire for a better future, yet doubt that a system which hasn’t worked for them in the past will change. 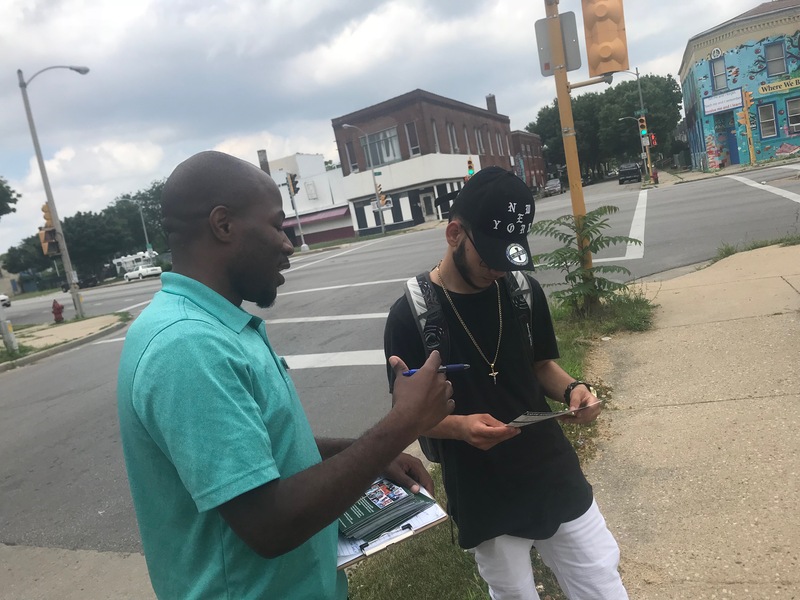 Rick Banks, a community organizer and central city native, hopes to bring that perspective to the Wisconsin legislature. 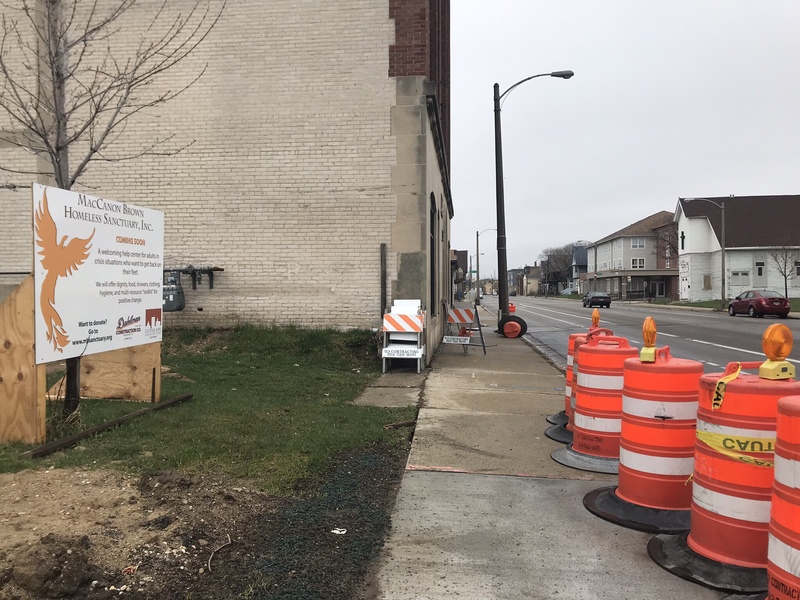 Sister MacCanon Brown’s vision of a sustainable homeless community center in one of Milwaukee’s most distressed areas is becoming a reality, but more support is needed.